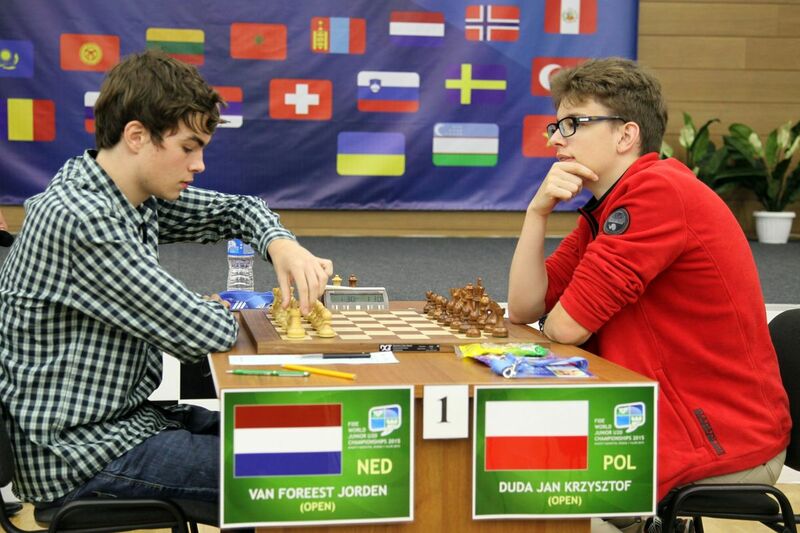 The seventh round of the world chess Championship among juniors up to 20 years ended. In the open section at the Central party today met Polish Jan Duda and the representative of the Netherlands to Jordan van forest. Won Duda. Thus he continues to hold first place in the table. 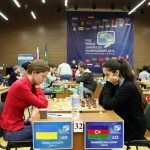 Azerbaijani Ulvi Bajarani, defeating Armenian Karen Grigoryan, climbed to second place. 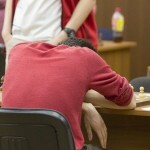 Note that the representative of Armenia suffered their second defeat in a row. 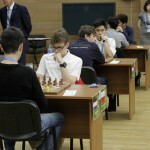 The third position was occupied by the Russian Mikhail Antipov. Today he overcame Murali of Karthikeyan from India. Aleksandra goryachkina tied with Janat Sain. 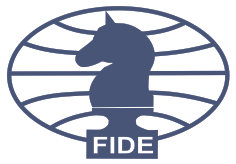 Four more representative of Russia – Vasily Korchmar, Dmitry Gordievsky, Daniel Uffa and Timur Sabirov – lost their games. And Maxim chyhayev and Mikhail Popov was stronger than their opponents. In the women’s section without loss goes Jansa Abdumalik. Today she beat Gunay Mammadzada from Azerbaijan. Continues to be in second place, the representative of Ukraine Natalia Buksa. In the seventh round, she defeated the neighbor in the standings Vietnamese nye thi Thu of Trien. The defeat dropped Trien to fourth place. 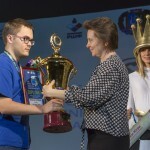 Its place was taken by Dinara Sadvakasova, who defeated Russian Alina Bivol. 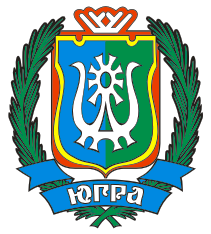 Natalia Kuznetsova from Belarus lost to Irina drogbas from Russia. Irina’s sister, Marina, was also defeated in his meeting. 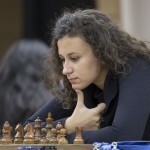 Leah Garifullina won a second victory in the Championship. 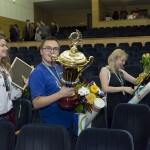 In the Russian-Belgian opposition resurrection — Barber the winner was not identified. With the same result ended the party of indiki Mondesi and the Russians Otazky. 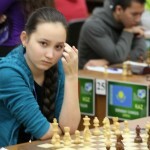 Bibisara of Assaubayev from Kazakhstan defeated Karina Ivanov from Russia. 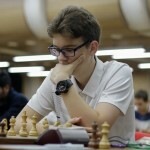 Daniel Movileanu tied with Anastasia Sazonova. 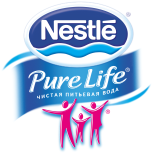 Alexander Makarenko won, and Vlad Sviridov lost.